Clapham is located within the south-western part of London and although primarily part of Lambeth, it also crosses into Wandsworth too. 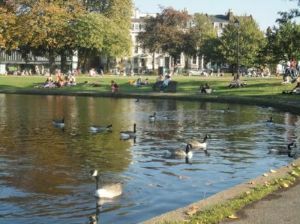 Clapham Common is one of the most famous features of the town which as well as offering open green parkland is also dotted with landmarks. Access to the town by road is via the A24 but there is plentiful public transport with both the London Underground and mainline train services running to the five stations. 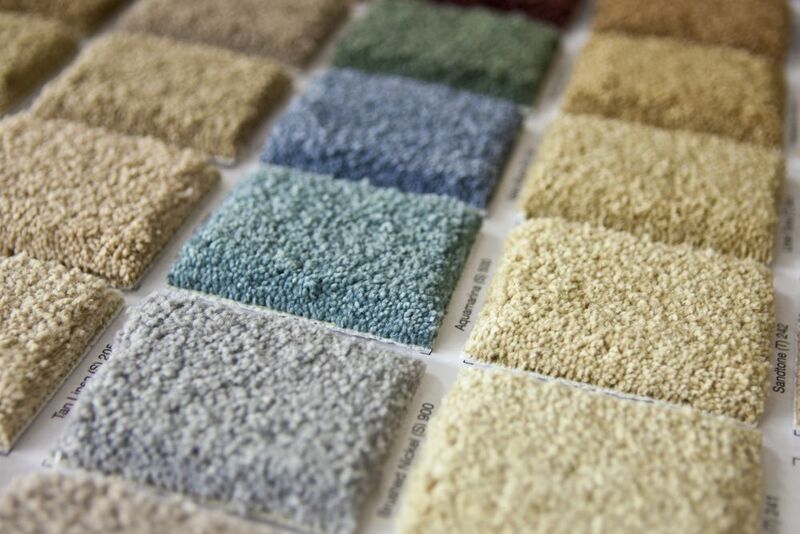 At Cherry Carpets we ensure that our customers get the very best flooring solutions for their needs, installed by professionals to a high standard. We are certain to deliver what you like even where you are unsure of it. Clapham, London, SW4 offers great cost-convenient packages. We always use high quality underlay which reduces noise production. This delivers important comfort benefits into any domestic environment. Cherry Carpets utilises competent and noteworthy providers of floors and materials, guaranteeing the very best results. A wooden floor possesses great durability and aesthetic advantages. Colour alterations for example take place with time, helping the floor to attain a unique appearance. The fitters we send to you execute precise assessment of flooring needs, installing the type of floor you desire. We are only use high-grade wood from suppliers who are trusted, keenly addressing all your needs of flooring. Applications of laminate flooring are quite practical and noteworthy. We apply substances obtained from reliable dealers supplying trusted products. This act should keep you assured of our service delivery having the best in quality terms. Expect our team of professionals to offer articulate and refined support as they install laminate flooring. This kind has the critical benefit of offering easy cleaning operation. You may clean up in smooth fashion in order to regain the original state of the floor surface. People sensitive to dust can enjoy applying this floor, which hardly accumulates dust. Vinyl tiles are quite practical to apply and luxurious. Both Karndean and Amtico are just some of the suppliers trusted within the industry with offer of good-quality products. These deliver unique characteristics of beauty and durability. Cherry carpets have staff comprising of highly-competent members who exhibit refined skills in fitting any kind of tiles within the home. Do not expect any disappointments once we send in these professionals to work on your floor surface. Vinyl type of flooring is a great choice for any person keen to apply synthetic surface. It delivers great gains in terms of durability and gentleness. Another flooring type which offers unique advantages is Linoleum, due to the natural and biodegradable characteristics it carries. We design this kind of floor quite distinctly and it is made using Linseed oil along with other raw materials. Such type of floor surface is resistant to corrosion by water. This implies it fits into places such as kitchen and bathroom in an ideal way. The floor kind which you like can become reality when you employ bespoke and custom fittings from us. Our team of service providers at Cherry Carpets execute your requirements in inimitable and delightful manner. We always put best effort into the work we do and are keen to serve all our clients in an executive way.